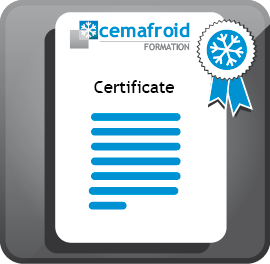 All trainings of Cemafroid Formation are recognized with a training certificate. Cemafroid, expert of the cold chain and refrigeration is involved in many areas: metrology, cold for the medical, food safety, quality, packaging, safety, eco-design and environmental impact of refrigeration plants ... Our training offer is then resolutely based on thematic bringing you a high level of technical and regulatory expertise at the very time when many regulations impact the trades and technologies related to refrigeration and air conditioning. Our inter-company training catalog offers more than 30 training modules divided into 6 large families. Click on the image to see the different modules. Generalist trainings on the basics of the cold chain and refrigeration. Training on transport, storage, hygiene and safety of perishable foods. Training on transport, storage and cold chain for health products. Training to understand the regulations related to the metrological aspects of the cold chain and refrigerants. Training on the impact of cold on the environment and the tools and regulations to improve energy performance. 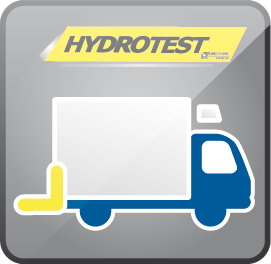 Training required for the Hydrotest qualification to train the technicians responsible for mandatory regulatory verifications of tail lifts and lifts of Persons with Reduced Mobility PMR. The pedagogical approach of our training is based on different learning paths made up of short sessions. 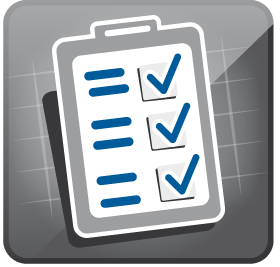 This allows companies and trainees to integrate at their own pace our courses according to their business needs. Thought, designed and animated by our experts trained in teaching methods, our training modules will enable you to quickly master your regulatory and technical requirements for more performance and a profitable and sustainable management of cold production.